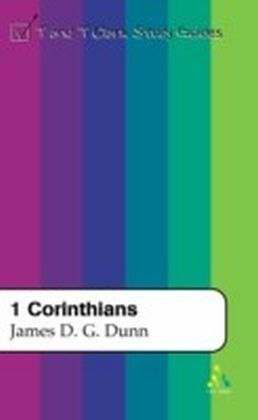 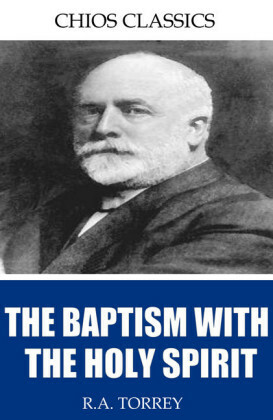 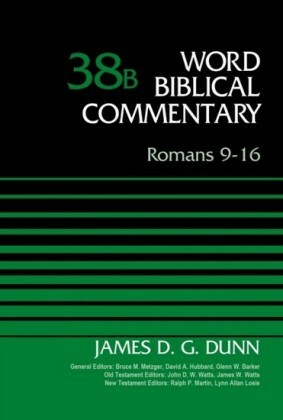 In Baptism in the Holy Spirit James Dunn argues that water baptism is only one element in the New Testament pattern of conversion and initiation. 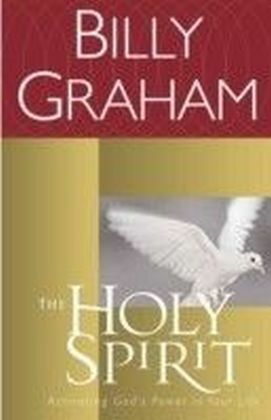 The gift of the Spirit, he believes, is the central element. 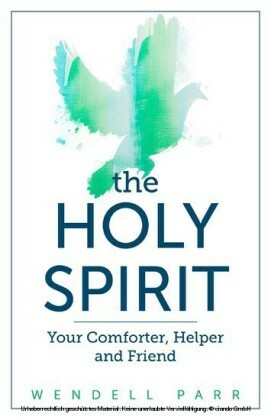 For the writers of the New Testament only those who had received the Holy Spirit could be called Christians. 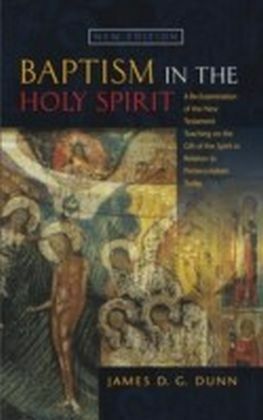 For them, the reception of the Spirit was a very definite and often very dramatic experience - the decisive and climactic experience in conversion-initiation - to which Christians were usually recalled when reminded of their Christian faith and experience.James Dunn uncovers the place of the gift of the Holy Spirit in the total complex event of becoming a Christian.